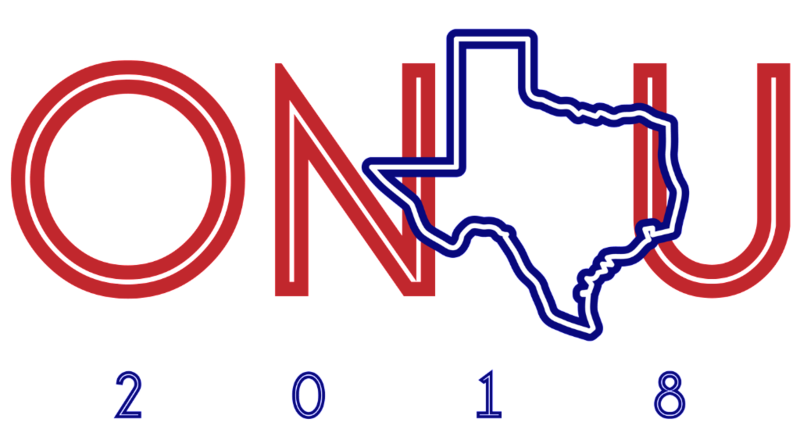 ONA-U — a mini-conference geared toward journalism majors and young professionals looking for practical career advice — will be held Wednesday, Sept. 12, at the University of Texas at Austin. This year’s event focuses on the importance of product management in the newsroom and in your career. An ONA18 badge is not required, but an RSVP is and registration is limited. 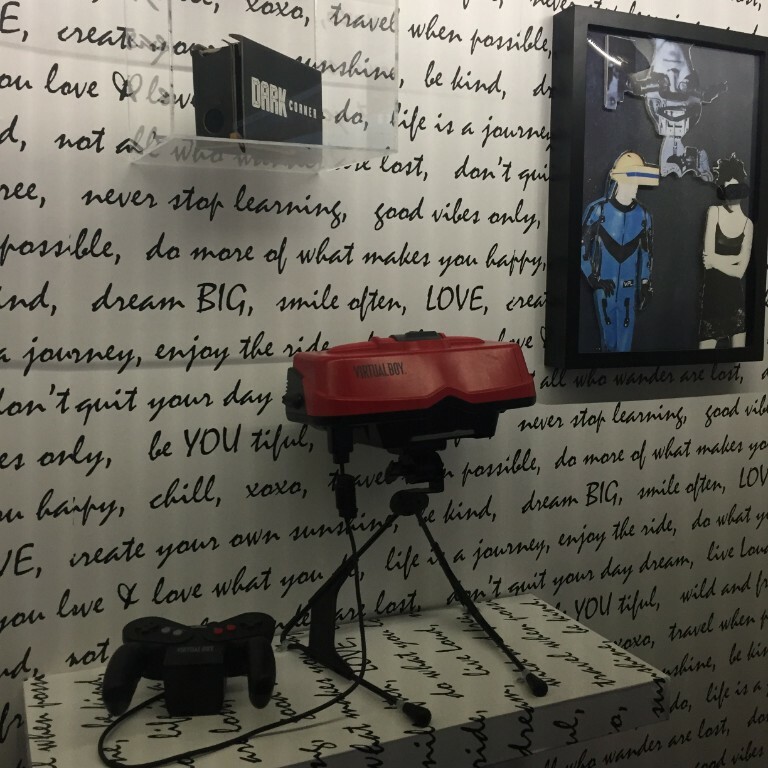 Immersive storytelling creators are currently dependent on closed platforms like YouTube and Facebook to distribute their work. Narrative Technologist Henry Keyser talked to three Journalism 360 Challenge winners about producing stories on an open web and creating open-source and accessible tools for VR, AR and 360 creators. ONA is accepting nominations to six seats open for election on the 2019-20 Board of Directors through Aug. 22. 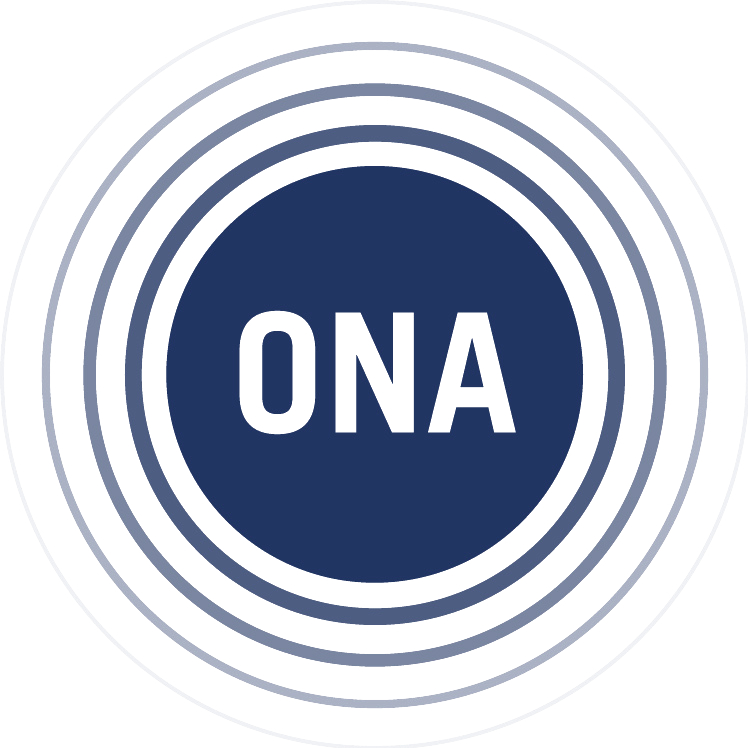 We’re looking for passionate digital journalism leaders with a vision to help guide ONA’s strategic direction and create a stronger digital journalism industry. To be considered, an ONA member must be nominated by another ONA member. The O’Brien Fellowship in Public Service Journalism accepts applications starting Dec. 1. Reporters take up residence at Marquette University’s Diederich College of Communication, produce in-depth multimedia stories and travel as needed. Top journalism students contribute. See past fellows. Explore our work. ONA LA: Media Kickball Tournament, Aug. 19 Just announced! ONA Australia: Richard Gingras on the Google News Initiative, Aug. 23 Just announced! ONA SF: Journalism Mega Mixer, Aug. 23 Just announced! News Editor, OPB in Portland, Ore.